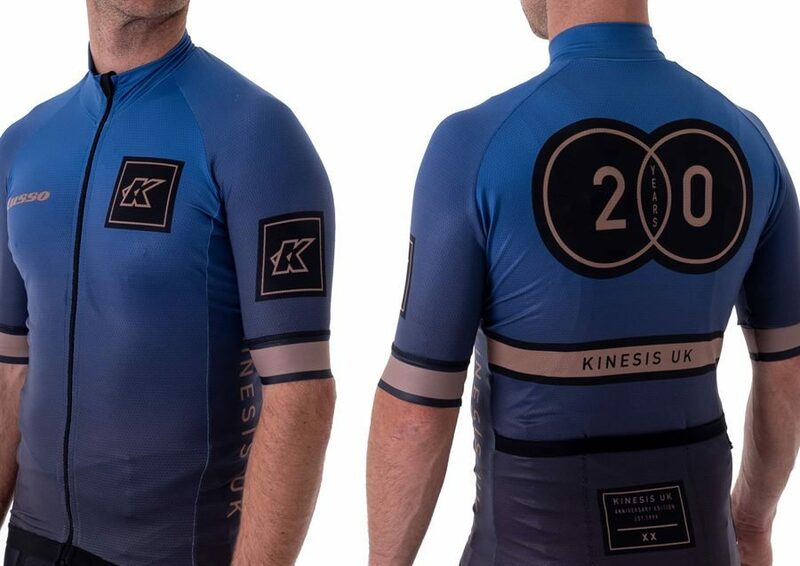 We are very proud to be in our 20th year in the cycling industry, To celebrate we have some plans of exclusive products... watch this space. Colour: Dusk Blue with Golden Print. Colour: Royal Blue to Black Fade with Golden Print. 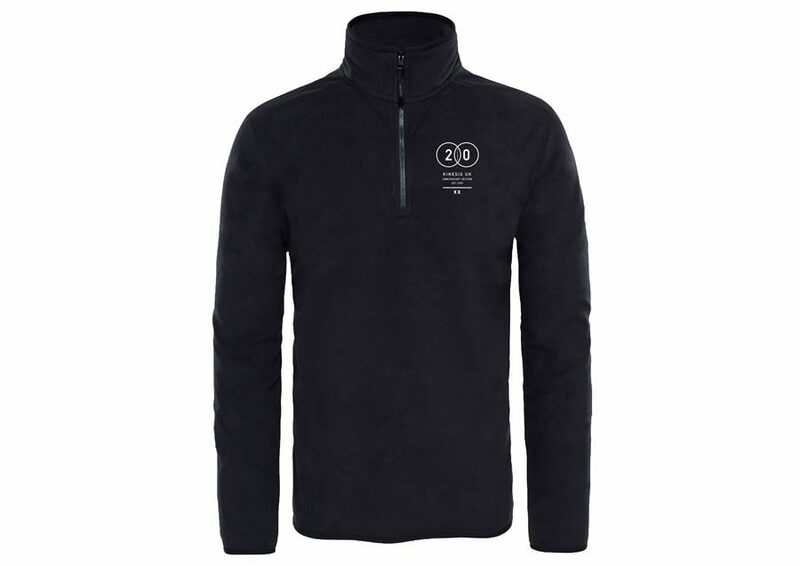 Possible Zipped Fleece with a embroidered Kinesis 20yr Logo. 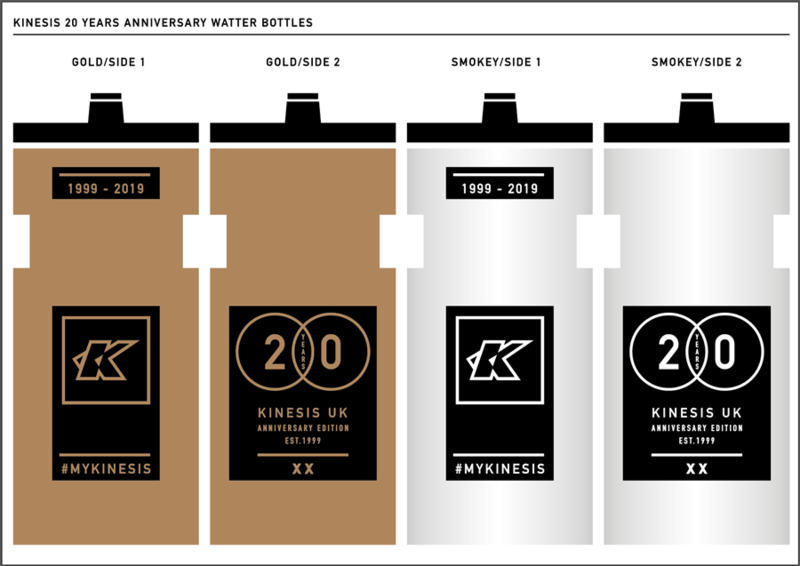 Possible Kinesis 20yrs Anniversary Water Bottles. Colour: Black and Clear Frosted with Golden or White Print. 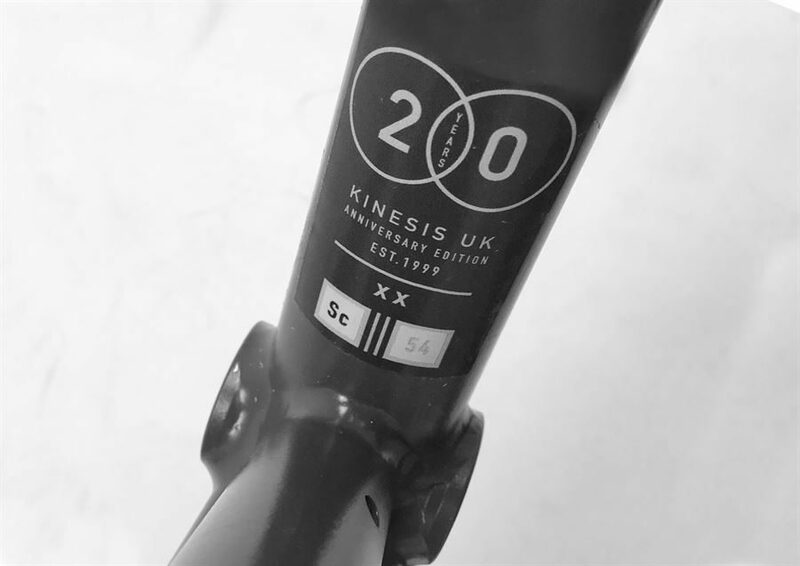 And in the process of designing new AITHEIN frame sets (disc and caliper) and a new CX RACE frame set all featuring the 20yrs Anniversary decals. 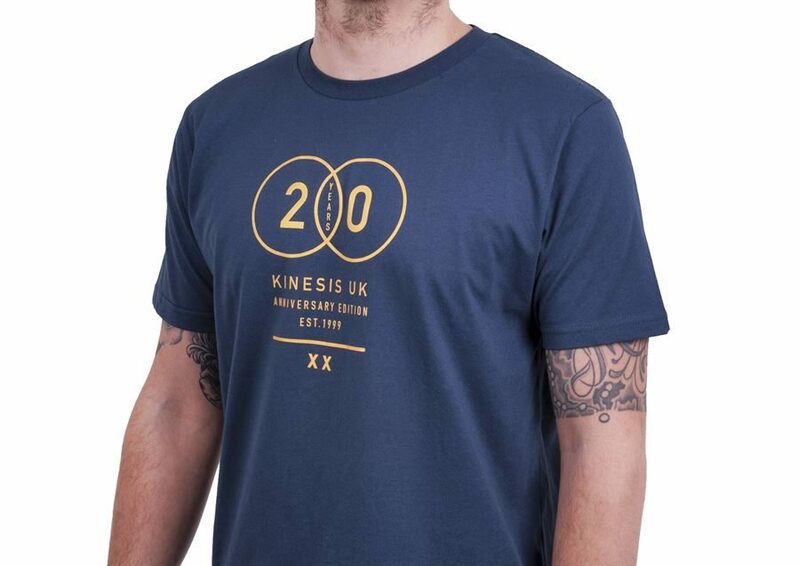 We'll keep you posted on all the exclusive 20th year products.